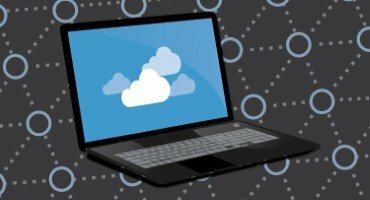 Local authorities are increasingly adopting cloud services, incorporating the use of hybrid systems to work around legacy IT. This is the finding of a new report by Eduserv and Socitm, which surveyed 373 of the UK’s 418 councils about their usage. 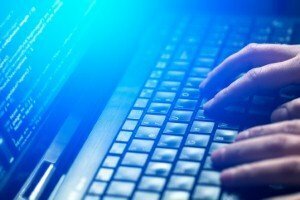 The report found that 38 per cent of councils have a policy governing the deployment of Software as a Service (SaaS) and cloud infrastructure. Meanwhile, 43 per cent have guidance or a strategy for the use of SaaS. A further 44 per cent have guidance or a strategy for cloud infrastructure. According to the report, “it would appear that ‘cloud first’ thinking has yet to gain any real traction in local government”. However, the authors pointed out that when examining the number of councils who are using cloud – which it says “is now a significant majority” – as well as talking to their panel of IT leaders from local government for the research, “the reality is quite different”. The report found it is clear that cloud options are actively considered in IT planning across UK councils. This is driven by a real interest in harnessing the benefits that cloud IT can offer businesses. 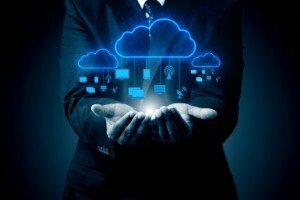 It was revealed that, although there is an absence of formal cloud strategy, many councils have adopted ‘cloud first’ thinking in their approach to IT. Council IT teams were found to be happy to adopt cloud IT to support operational areas, which can then see immediate benefits. 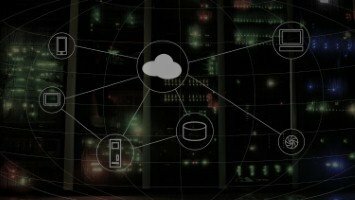 In addition, it was also found that the need for greater resilience or security are a higher priority than having a cloud strategy. Rob Miller, director of ICT at Hackney Council, said it is vital to “develop our technical and information governance skills so that we are managing and securing data held in cloud services robustly”.